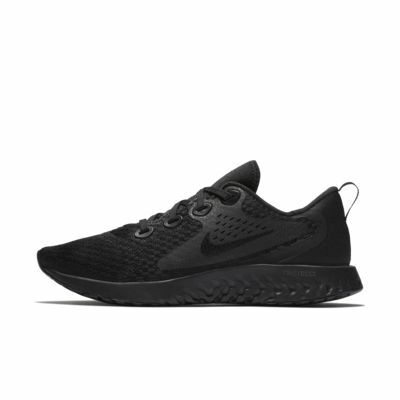 The Nike Legend React Women&apos;s Running Shoe features a breathable upper with synthetic overlays that enhance durability while smooth, responsive foam cushions every step as you run. I ordered the white sneakers with the orange studs. They are purple. I see it is listed as gray and lilac but decided to order because the picture shows white. They are not white whatsoever. They are a bright lilac purple. I will be returning. 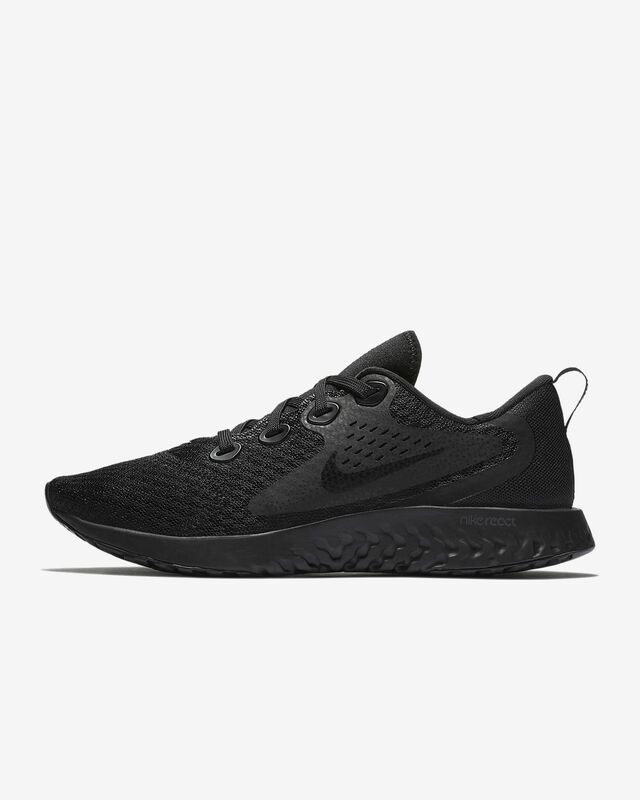 I bought these for my daughter and she loves them.